People don’t generally notice this but whatever we buy online or from some branded company of the market usually comes in high quality packaging and protection sheets. This is done for the safety of the products and to protect them from any damage while delivery. This is one of the most important procedures in any given industry – to make sure the products are packaged with the best available protective material in the market. If you get a product delivered to your home or you get something from a well known brand, there’s a very high chance that the packaging and protecting material used on the product is of high quality and is manufactured by Ezzy Packaging Solution – a highly reputed packaging company of the industry. Ezzy Packaging Solutions has been providing the industry with the best grade protective materials over the years without a fail. Their entire range of products are well accepted in the market and their quality is only getting better with every passing day. The tapes and sheets they produce are designed in such a way that they protect the packed products from any scratch or damage. Over the years, they’ve established an image of being the only Surface Protection Tape Suppliers in Mumbai with stable adhesive strength and the ability to withstand all weather conditions. Their protective films are easily applied and removed from the surfaces and help maintaining the quality of the products while transportation and installation. They’ve successfully assembled a team of experienced and talented industry personnel who are aware of the company’s vision. The staff at their facility is well acquainted with all the latest technology and methods for creating top grade protective sheets and films. They strive to be the best Surface Protection Film Manufacturers in India and provide their clients with a wide range of products to choose from and help them get complete satisfaction. 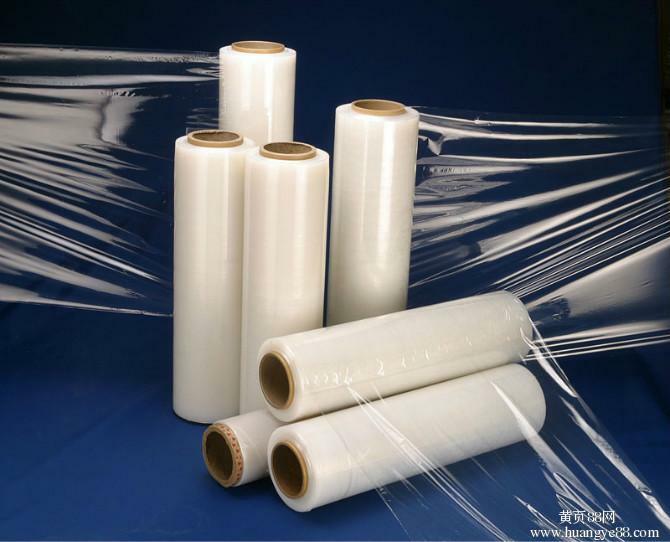 The protective packaging materials created at their facility can be availed according to the custom needs of the client and they can decide how much elasticity and moisture resistance they want in their sheets and protective films. Sterling Glass, DMT, KK. Glass, Naitri Enterprises, Sunrise Glass and Raj Ratan Marketing are among the top industries and glass manufacturers of the country who are associated with Ezzy Packaging Solutions.